Enjoys brewing beer, reading on philosophy, avid sports fan and father of four daughters. Dr. Whitling and his wife (an Ob/GYN in Atlanta) are parents to 3 children, including twins and a singleton (3 and a half and two and a half years old). 9 days a year they are all the same age. Infectious diseases and Hansen's disease* In the last few years we have had an unusual increase number of Hansen's disease in Central Florida that have been associated with exposure to armadillos. Was awarded the Military Spouse Metal when her husband retired from the Air Force. According to Dr. Liranzo, it was like receiving a Purple Heart Medal! 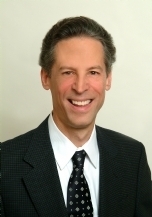 Dr. Rosen has received numerous teaching awards, authored numerous papers and a chapter in the textbook, Skin Cancer. 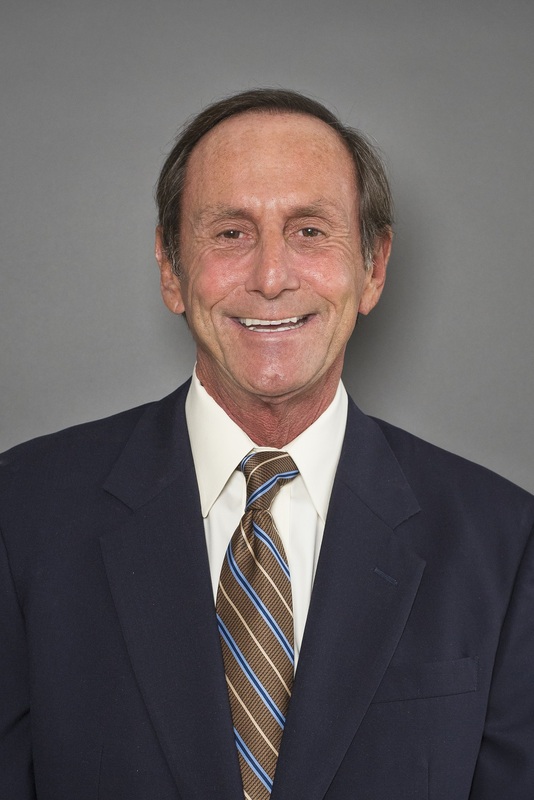 Dr. Rosen hosts the yearly Dermpath 101 course open to all dermatology residents, has appointments at Louisiana State University, Tulane University, Nova Southeastern University, Florida International University. 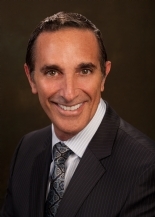 Dr. Rosen was the first Medical Director of AmeriPath, before, during and after the initial public offering in 1994. Hobbies include playing tennis. Dr. Kramer manages the business of Dermpath Diagnostics (12 sites). 1) Dr. Troy was practicing as a dermatologist seeing patients, as well as doing dermatopathology, until 5 years ago and repeatedly listed in Best Doctors in America. 2) Dr. Troy is currently a clinical professor and director of dermatopathology in the dermatology residency program at the local Medical College of Wisconsin. A second or third year resident in dermatology participates in nearly all sign-out sessions with Dr. Troy. Dr. Troy presents dermatopathology at weekly dermatology grand rounds, at a monthly pediatric dermatology clinico-pathologic conference, and in twice monthly didactic session with the residents. 3) Dr. Troy is a member of the scientific team of advisors to Roche in the development of vemurafenib (Zelboraf), the new oral chemotherapy for metastatic melanoma with BRAF mutation. His lab, Troy and Associates, has performed the central review, diagnosis, collation, and explanation of the keratoacanthomas/cutaneous squamous cell carcinomas that 20-25% of patients develop during monotherapy. Dr. Troy has presented an explanation of the KA/SCC and other side effect aspects to clinical investigators in Phase 1, 2, and 3 studies, as well as in follow-up studies, in national and international settings including Australia, Europe, and South America. Basic science considerations of this work were presented in 2012 in the New England Journal of Medicine. Hosted the 28th dermatopathology review course this year. The Barron Board Review has grown from a local course with only 30 third year residents to one of the largest, national courses.